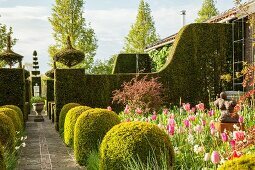 There is an endless stream of visitors from May to September who come from all over the world to admire the beautifully landscaped "garden rooms" of Tuinzondernaam. 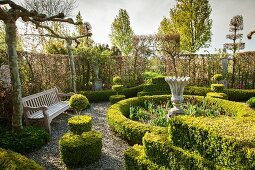 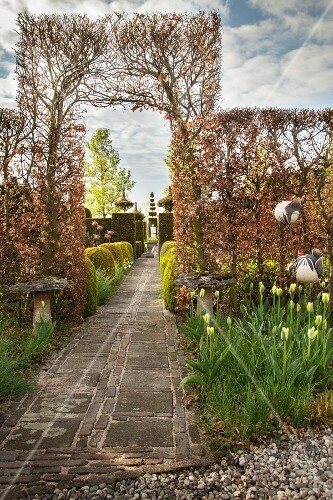 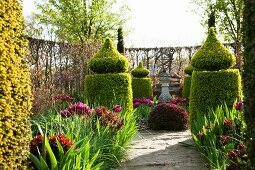 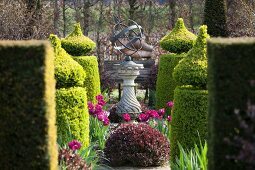 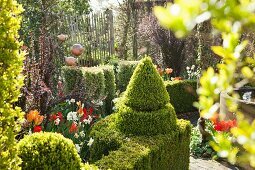 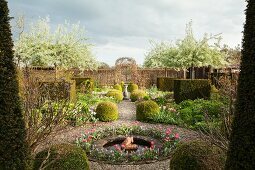 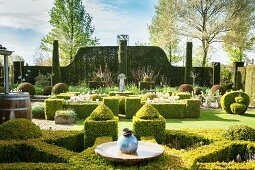 Separated by hedges, each area has its very special focus and charm, be it because of the colours or the plantings. 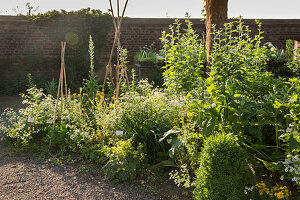 Be sure to visit the vegetable garden without vegetables because of the rabbits.